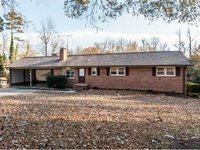 Nice Brick Ranch on a beautiful 3 lot parcel in Alamance County! Home has all new carpet and fresh paint thru out main. 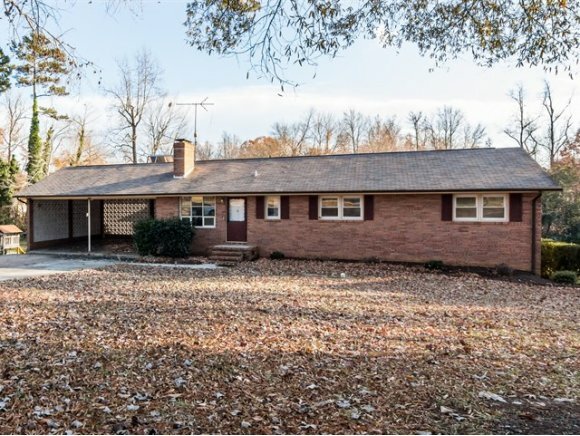 Master features 2 closets, double vanity hall bath, pantry in kitchen, builtins beside FP in Family, Nice Sunroom, Sink in Basement w/new laminate flooring and Gas log FP in Basement. Lots of Storage under home. Large 2 Car Carport, and back deck. Call Ken for more information (919) 304-9392.